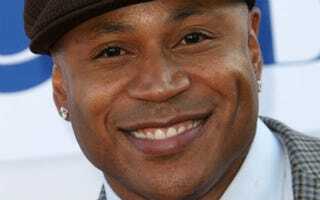 LL Cool J may be known for his rapping skills and for his role as a special agent on TV’s NCIS: Los Angeles, but life imitated art on Wednesday when he made a citizen's arrest of a home intruder, according to the Associated Press. Early police information said the man received minor bruises. However, the Los Angeles Times cited police sources it did not identify as saying the suspect received a broken nose and jaw in a "knock-down, drag-out" fight.